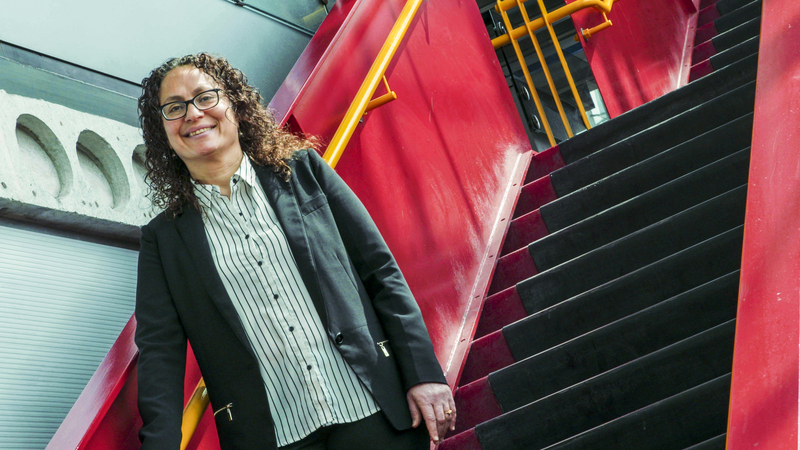 Dr. Hanan Anis, professor with the School of Electrical Engineering and Computer Science, is the 2018 recipient of the Medal of Distinction in Engineering Education, awarded by Engineers Canada. This award “recognizes exemplary contribution to the teaching and learning of the engineering profession at a Canadian Higher Education Institution. This award has the objective of encouraging excellence in the current teaching of engineering.” (Engineers Canada, 2018). You can read more about Dr. Anis’s contributions leading to her receipt of this award here. You can read more about the criteria for the award here. Congratulations Dr. Anis for this honour!